The Robust Control Theory involves powerful methods for analysis and design of control systems in presence of signal and parameter uncertainties. The most frequently used techniques for robust control design are the H¡Þ design and the ¦Ì¨Csynthesis. 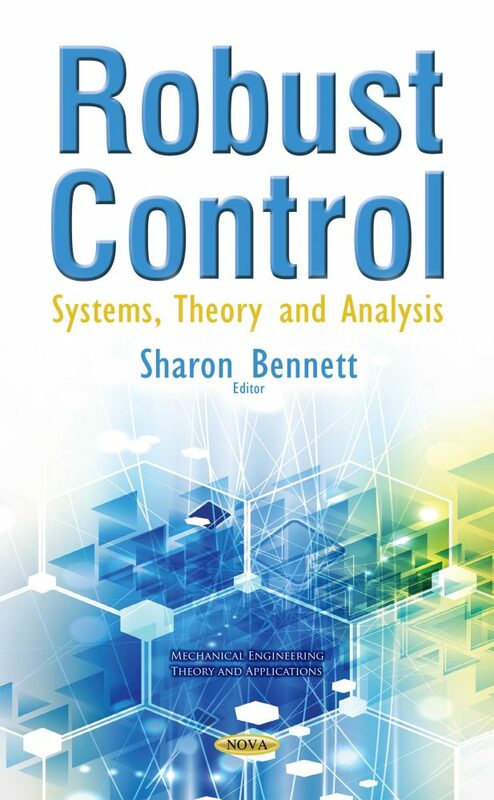 In this book, Chapter One reviews issues related to the design and practical implementation of high order robust controllers. Chapter Two deals with multi-objective disturbance attenuation control and filtering problems for disturbances from different classes. Chapter Three discusses a robust control design for general switched affine control systems. Chapter Four presents a PID control scheme for a synchronous motor with permanent magnets.